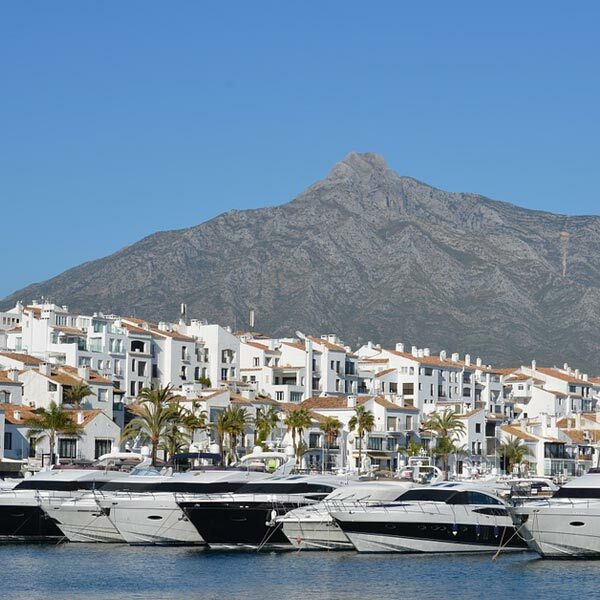 We will recommend you on the best activities to do in Marbella and its surroundings. Visits to cities, practice some sport, theme parks, active tourism, boat trip… We will propose you plans to do. 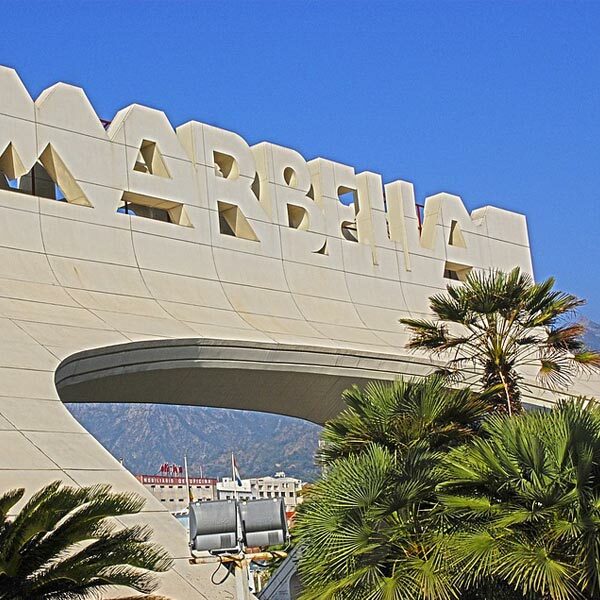 Marbella has a calendar of events throughout the year. The Starlite Marbella Festival embellish with the best music the months of July and August. 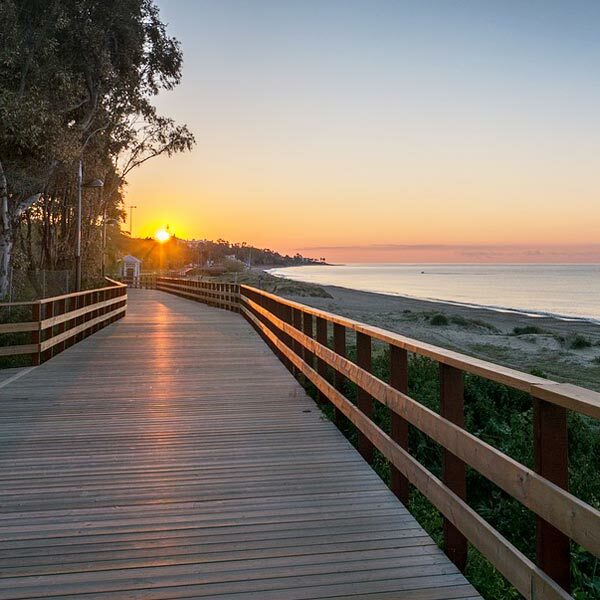 4 days walking: Marbella organizes 4-day walks for all audiences. Popular Festivals: on June 11, celebrates the day of the patron. During one week Marbella lives with passion its traditional Fair of San Bernabé. Do you want to surprise your partner? 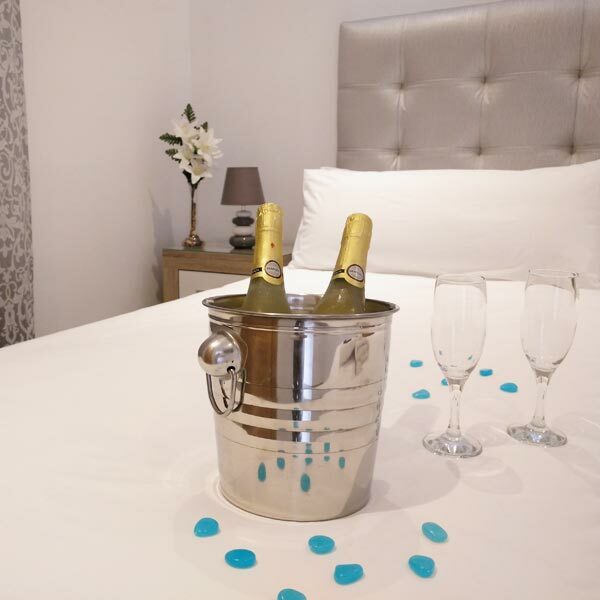 Lucero 12 Marbella Hostal Boutique offers several options of romantic packages prepared in the room and ready for your arrival. Flowers, champagne, chocolate and other candies can help to make your arrival even more special. Contact us to discover the different package options. Do you want to get to your accommodation in comfort and completely stress free? Lucero 12 Marbella Hostal Boutique offers private transfers from and to Malaga airport, train station and port. When you arrive to Malaga, a professional driver will be waiting for you and will drive you directly to your accommodation. This service is available upon request at any time before your arrival.